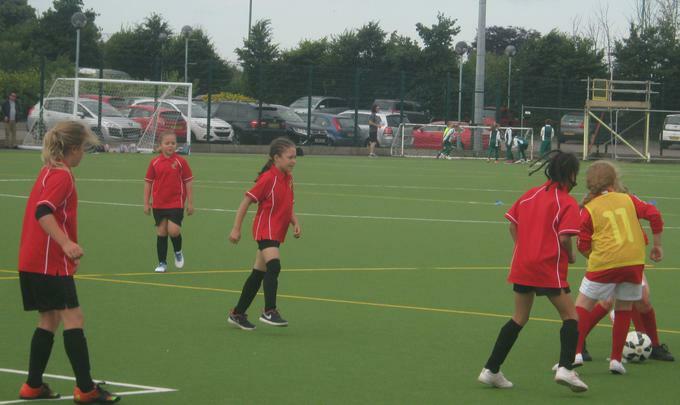 Elmbridge girls football team played at the Indoor Five-a-Side Tournament at Hartpury College. They had wins against Dinglewell A team and St Mary’s B team and drew their other two games against St James’ B team and Finlay A team to qualify for the semi-finals where they overcame St James’ A team to take their place in the final. They then played St Pauls in a tight game which ended 0-0 with Elmbridge losing out on penalties 3-2. Well done to Emma, Milena, Taya T, Sana, Taya W and Erin and a big thank you for all the support received. 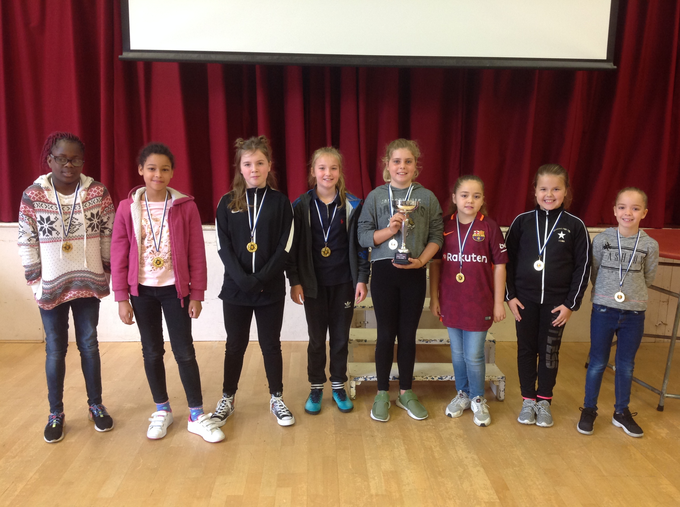 Congratulations to Elmbridge Girls’ Football Team! 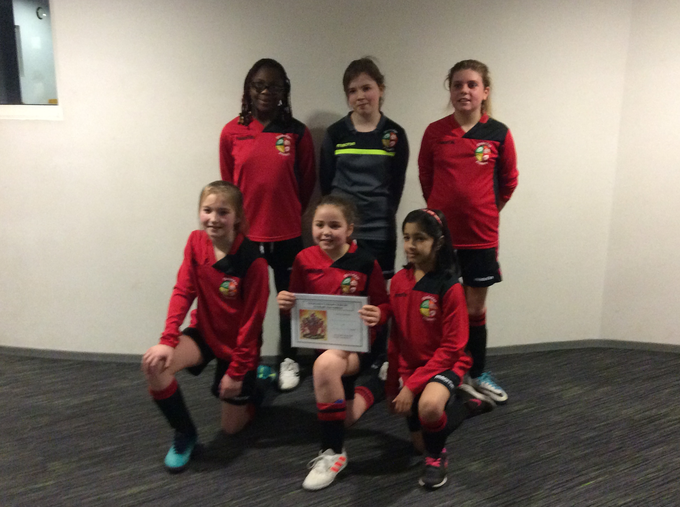 Congratulations to the Girls football Team on Five-a-side Finals Night.They progressed through to the Semi Finals by finishig top of their group and remaining unbeaten.They lost in the semi finals in a tough match and ended up third overall in the tournament, from the thirty three schools that entered. Well Done to-Laiba, Rubie, Lainey, Erin, Aliyah, and Erin. 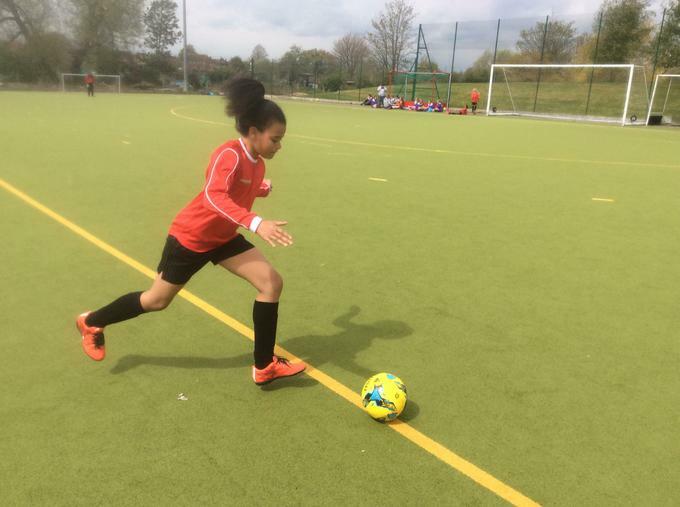 Well done to the Girls Football Team in the Five-a-side Tournament at GL1.They won all of their League Matches to top their group and qualify for the finals night . Well done to Aliyah, Rubie, Erin, Lainey, Jasmine, and Erin. 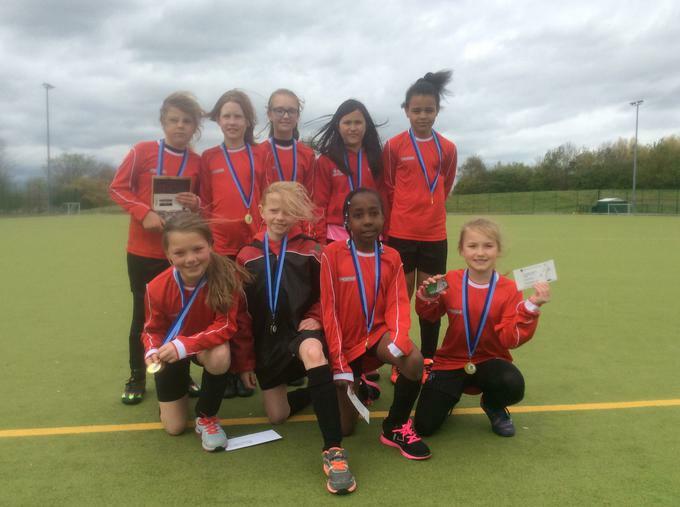 Congradulations to Elmbridge Primary School Girls Football Team at Oxstalls Sports Park in the County Finals.They played each team twice in the county finals losing 1 drawing 5 and winning 2, They showed great team spirit,skill and determination to finish runners-up in the county finals. 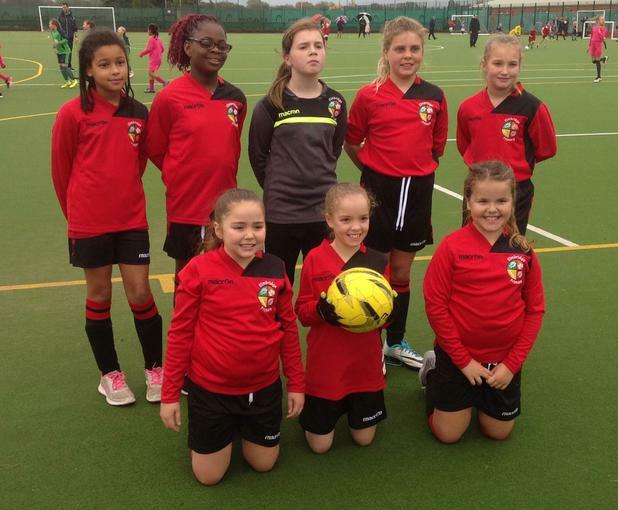 Well done to Elmbridge primary school girls football team, who won the E.S.F.A. 7 a- side tournament at Oxstalls sports park. 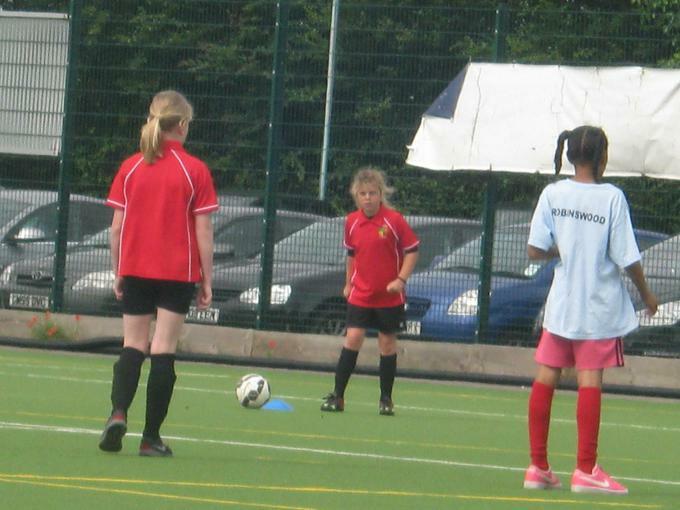 Elmbirdge won their group by beating Meadowside 2-0, Widden 1-0, and drawing 0-0 with Longlevens. 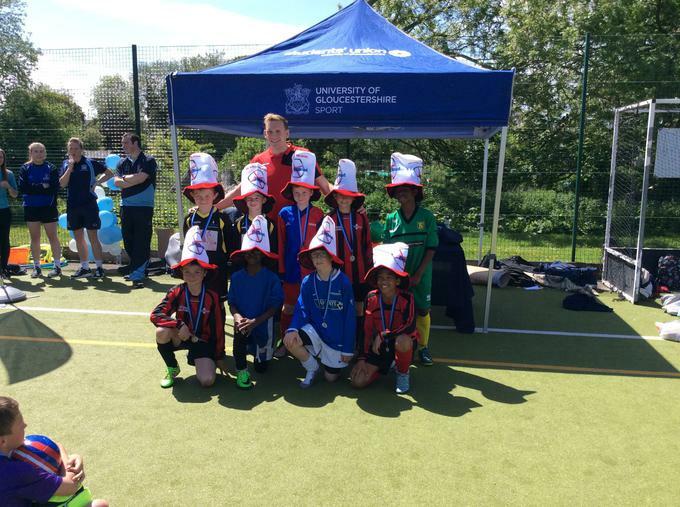 They played in the finals group with Upton-St- Leomards and St Peters school.They played each team twice, beating Upton 1-0 then drawing 0-0. They beat St Peters 1-0 then drawing 0-0. To finish top of their group and win the tournament. 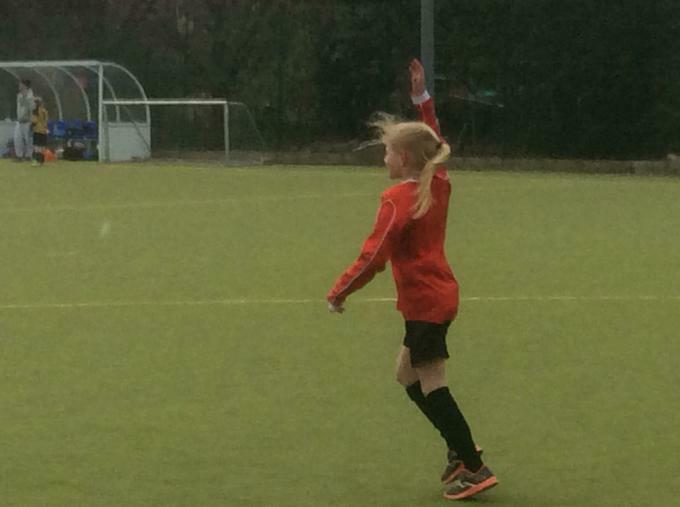 They now go onto play in the county girls football finals, date yet to be confirmed. 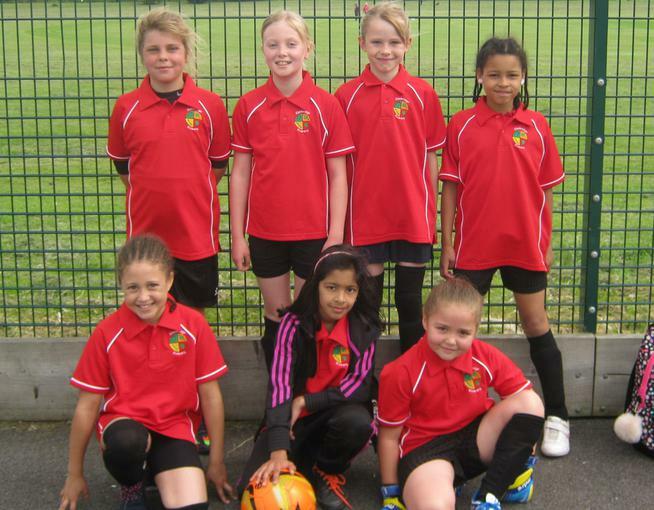 Well done to Erin T, Rubie, Aliyah Y, Lainey, Aliyah W, Chloe, Milena and Erin S.
Well done to the girls year 4/5 football team who played away at Kingsholm Primary School. They showed great skill and teamwork to win 3-0. Well done Aliyah, Ava, Rubie, Erin.T, Amara, Taya, Erin.S and Lainey. 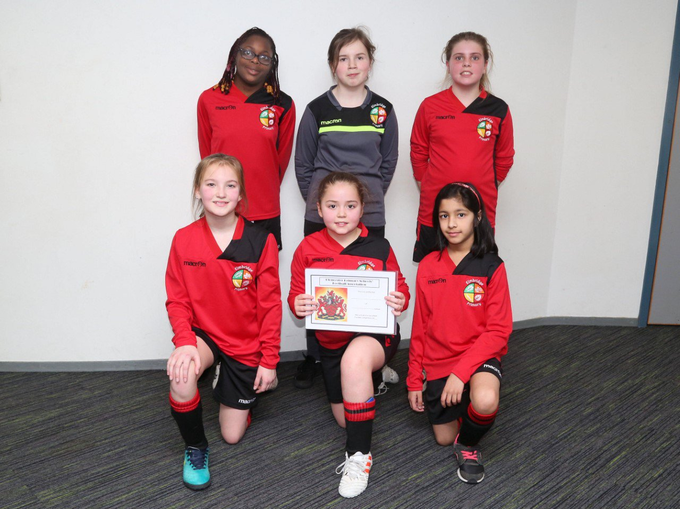 Well done to Elmbridge girls five a side football team who topped their group by winning all four of their matches and will now qualify for the finals night at GL1. Rubie, Etoile, Seren, Ella, Erin and Lainey. 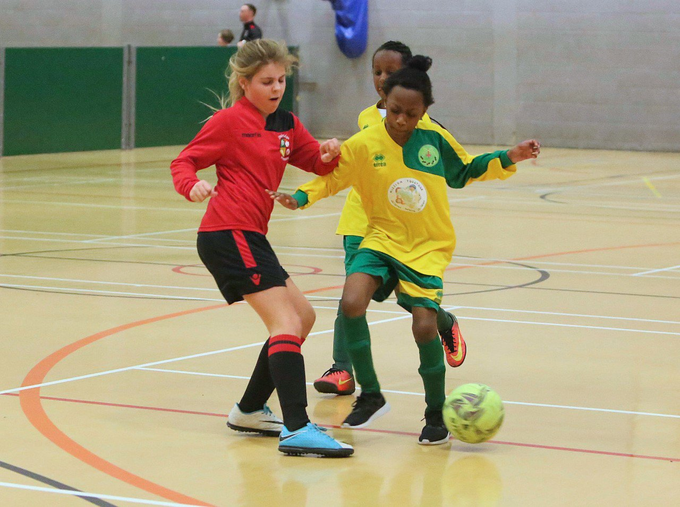 Well done to Elmbridge girls football team who put up a spirited performance in the finals of the girls football.They Qualified as one of the best four teams in Gloucester,they played three matches at Oxstalls sports centre drawing two and losing one. 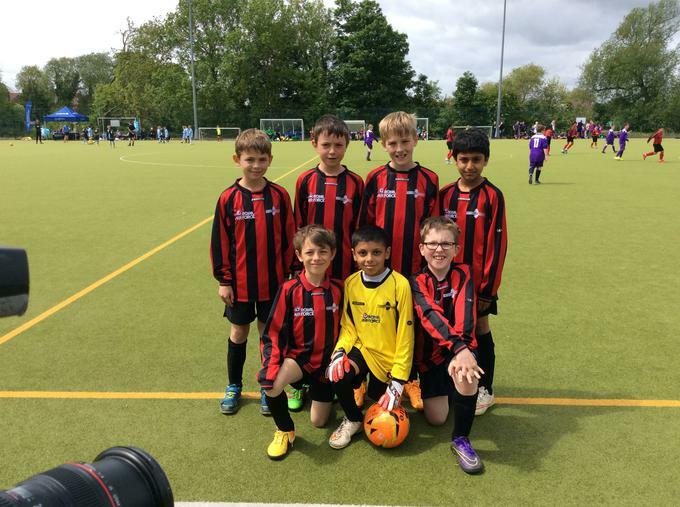 Elmbridge primary year 4,5and 6 footballers played another match against Kingsholm at half time the score was 7-0 to Elmbridge. In the end we won 9-0 many thanks to all of the girls for all of their hard work. 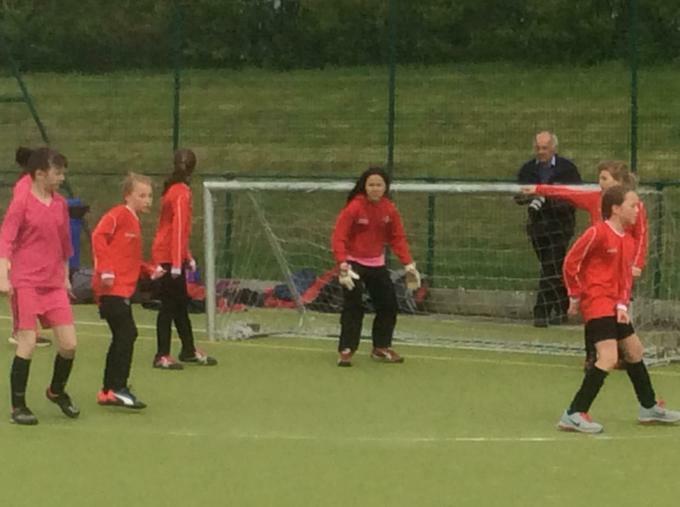 Well done to Elmbridge Primary School girls year 3/4 football team who played in the Gloucester football festival at Oxstalls sports park. 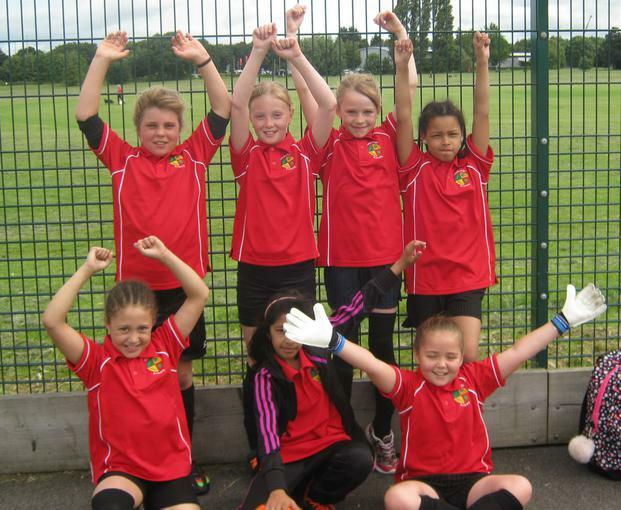 The year 3/4 girls played five matches winning 4 and drawing 1. 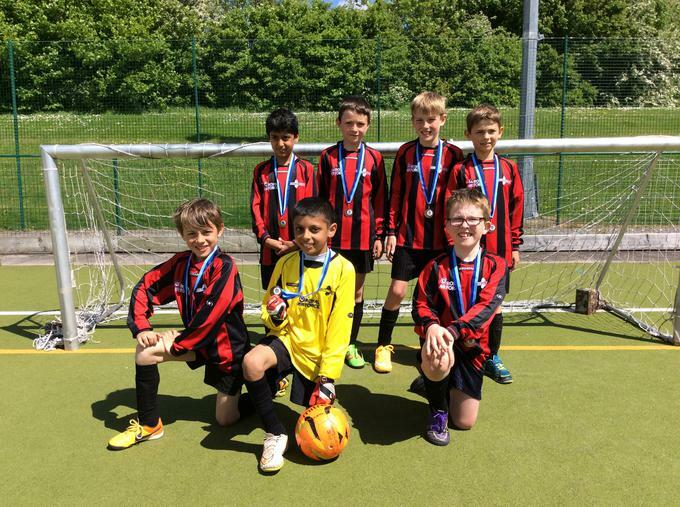 Congratulations to Elmbridge Primary School Y4/5 boys football team for collecting the bronze medal at Gloucestershire University Football Festival on Friday 20th May. 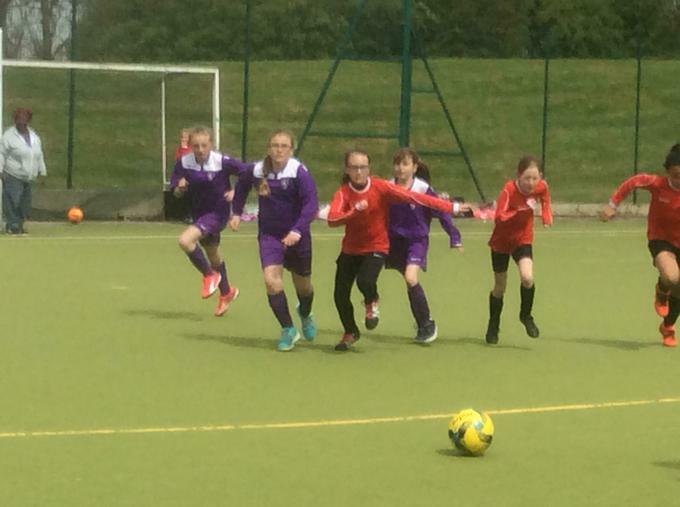 Well done to Elmbridge girls football Team who played in the Gloucester Schools Festival at Gloucester University on Thursday. The girls team finished top of their group. They palyed 4, won 3 and drew 1 to qualify for the semi-finals, where they played Water wells in a hard fought match. Elmbridge came out top on penalties 3-1 to qualify for the final against Robinswood, who eventually beat Elmbridge 3 -0 to take the winners medal. Team - Mai, Ella, Rubie, Seren, Etoile, Lainey, Lucy, Kimberley and Erin. On Thursday 25th February the Elmbridge school football team played Fieldcourt in the 2nd leg of the cup away. In the first half we were pressuring well but we couldn't quite score. A few minutes later there was a scramble in Fieldcourt's box and it came to Scott who scored . Which made the score 1-0. On Thursday on the 7th January the school football team played Longlevens at home. In the first few minutes they scored which made it 1-0 to Longlevens straight after that Thomas scored making it 1-1 at half time . In the second half we dominated the game and Dan then went on to score 2-1 to make it and then Tom scored two which ment that it was 4-1at the end of the game . A fantastic performance from Elmbridge aganst a Longlevens team who had previouse been unbeaten. On the 5 the Elmbrige school football team played Tredworth home. In the first half we were playing well and we were on the edge of the box where Tom scored to get us infront . In the second half, Tredworth were pressing and unfortunately the ball slipped through and they scored. A few minutes later we had the ball and Dan scored a left foot shot to make it 2-1 but with two minutes to go Tredworth responded quickly and look a shot that just went in the far corner. In the last minutes left Scott had the ball in the middle and took a long shot and beat the keeper. 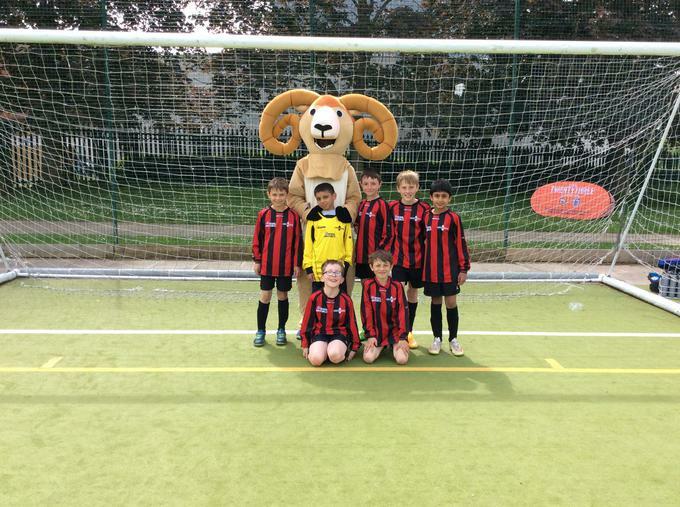 1 October the Elmbridge school football team went to play Dinglewell and in the first half it was neck and neck . At the end of the first half dinglewell was leading 2-0 the next half Daniel had a long shot and the keeper tap it on to the bar . After a few minutes Shiyak score a screamer from far out chipping the keeper which bought their spirit up. The final score was 2-1 to them. 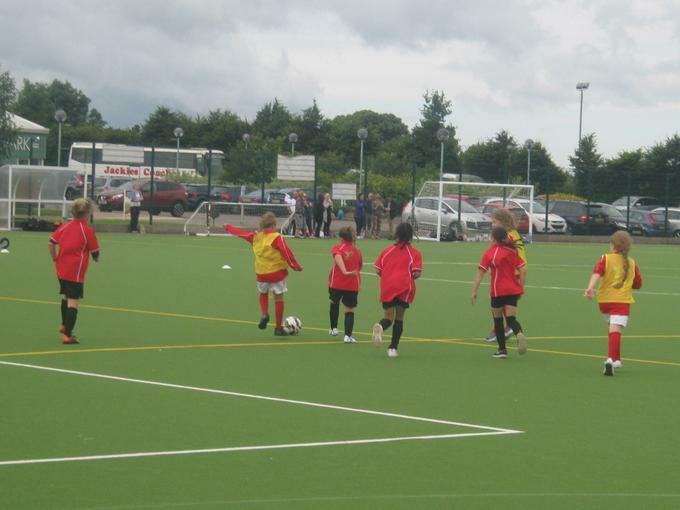 Welcome to Elmbridge Primary School football page! Come here to find out the latest news.